We are a family owned business, run by family, to serve your family. Rain or shine, count on the team at Low Cost Towing. Available 24/7, we always provide exceptional services – guaranteed. Whether you need a boost, a tire change, or even need help getting your car, truck or SUV out of the ditch, get in touch with us! 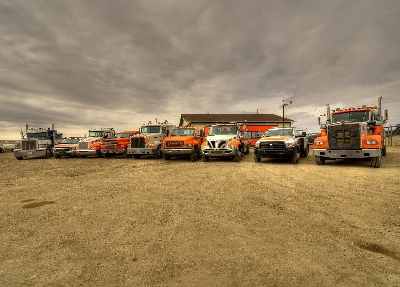 We also have large wreckers for all the commercial trucking companies or farmers out there, to look after semi units and commercial vehicles. Our staff is always available to help you out. Check out our services here. For more information and to make a request, contact us today!